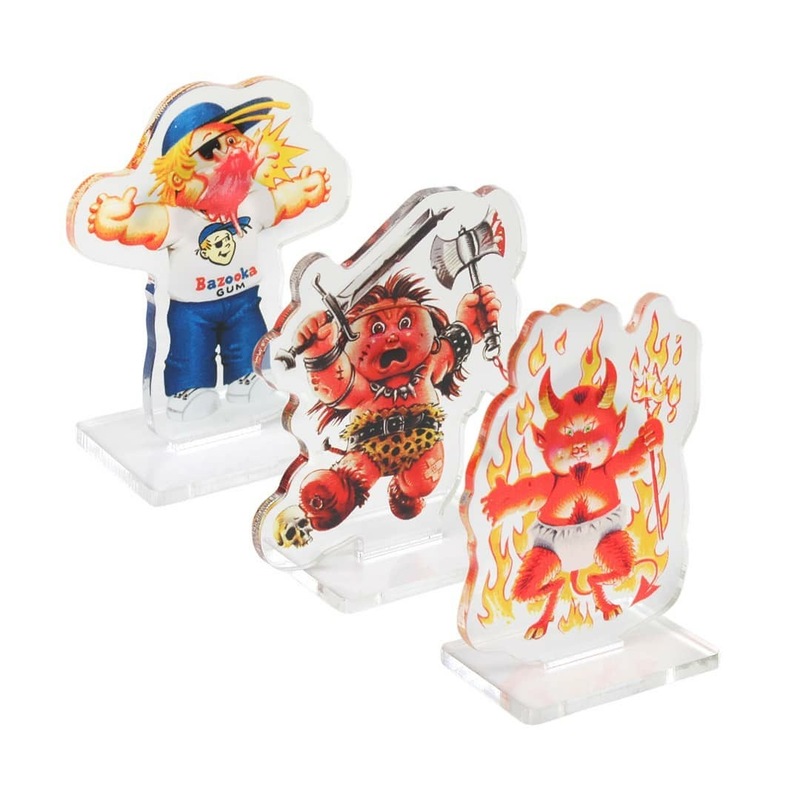 Update: More info from Creepy Co. on the morning of their next GPK launch. The picture posted today sheds some more light into what’s in that OS 3 box, literally. It appears the desk light they showed yesterday is part of the box. The light will come with 4 interchangeable character covers. In addition to Adam Bomb, today’s picture shows Joe Blow, Mad Mike, and Hot Scott. They also said the box will contain a poster. No word yet on pricing. 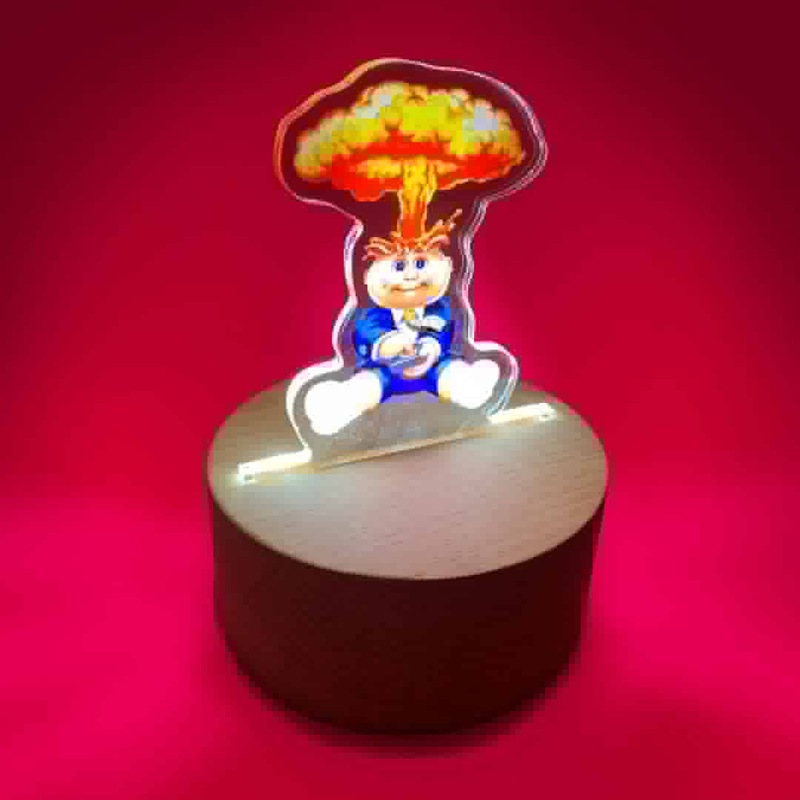 Be sure to checkout Creepy’s website tonight at 7:00 PM Central to light up your world. Update: Creepy posted another image on their social media channels for what appears to be an Adam Bomb desk lamp. The lamp along with the Series 3 collectors box will be available tomorrow via their website. After just releasing three new GPK shirts earlier this month, Creepy Co. is keeping the new GPK merchandise flowing. This morning via their social media channels they shared an image of a new OS 3 box collection. Previous boxes of OS 1 & 2 contained enemal pins. This time however the company says there will be different items in the box. No other details were released. It appears the launch will be this Thursday, most likely at 7:00 PM Central time. I’ll update this post as more info is released. This entry was posted in Creepy, Topps Licensed and tagged Creepy, Topps Licensed by Jeff. Bookmark the permalink. 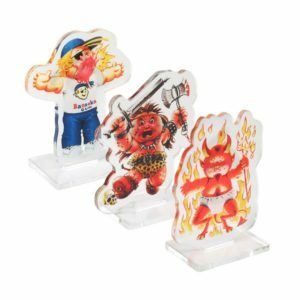 Next → Next post: The 2018 GPKNews.com Best of GPK Awards, Vote Now and Win!! !